Programmed Health Professionals (also known as Nursing Australia) are an approved provider for Queensland Health. We have an opportunity for experienced registered nurses to join our regional and remote team who are placed in Queensland Health facilitates across Queensland. Join a dynamic team who are passionate with their employees in making a positive impact on the health outcomes within Rural & Remote across Australia. 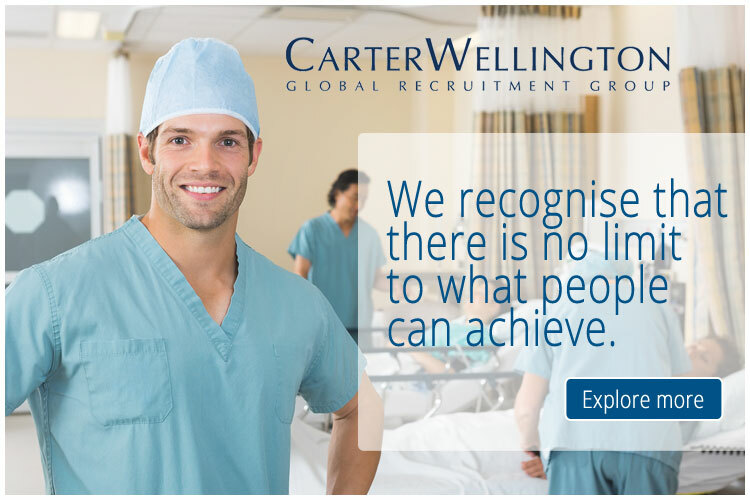 If you have one or more years of nursing experience in Australia or New Zealand, or any other reciprocal country, and are seeking or enjoy working in rural & remote areas we would love to discuss this opportunity with you.